This endowed chair for Chemical & Material Science Engineering strives to continue Lou Edwards’ legacy of excellence in research and teaching. The late Lou Edwards was an engineering faculty member for decades. This endowed chair represents his legacy of providing transformational educational experiences for University of Idaho students. “For 50 years, Lou inspired the futures of students and professionals around the world. Our alumni constantly remind me of the positive impact made over the years," said Larry Stauffer, dean of the College of Engineering." I can think of no better way to recognize his astounding record of service than by creating an endowed chair in his name." 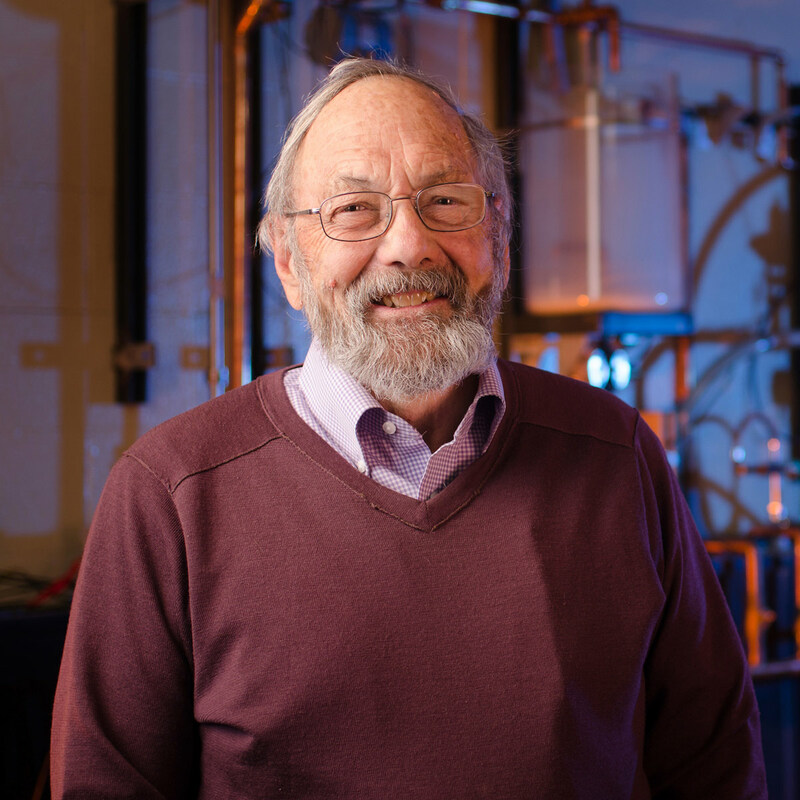 Enter “Lou Edwards Endowed Chair for Chemical Engineering” as the designation for your gift.